Hey there! Thanks for dropping by Water Hut Wallaceburg! Take a look around and grab the RSS feed to stay updated. See you around! The Water Hut is located at 1044 Dufferin Avenue, Wallaceburg Ontario. We offer in store bottle filling, an outside filling station as well as home and business delivery. Trust the difference you can taste Water Hut has been providing the cleanest tasting water for 5 years, and we will continue to provide the cleanest possible water for you and your family! 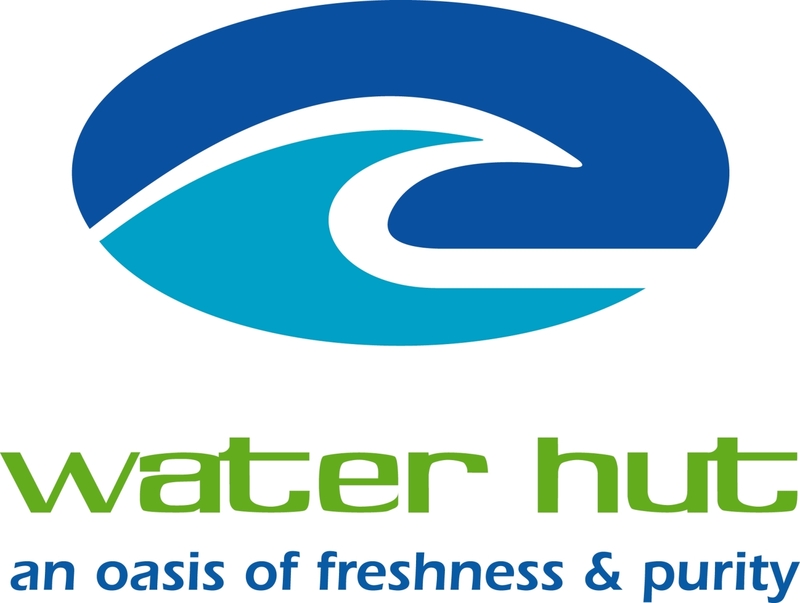 The Water Hut is committed to providing the purest water to our customers. Our water is purified using a 12 point purification system, we guarantee that every bottle of our water contains 10 parts per million, or less of total dissolved solids. Trust us for purity you can taste!